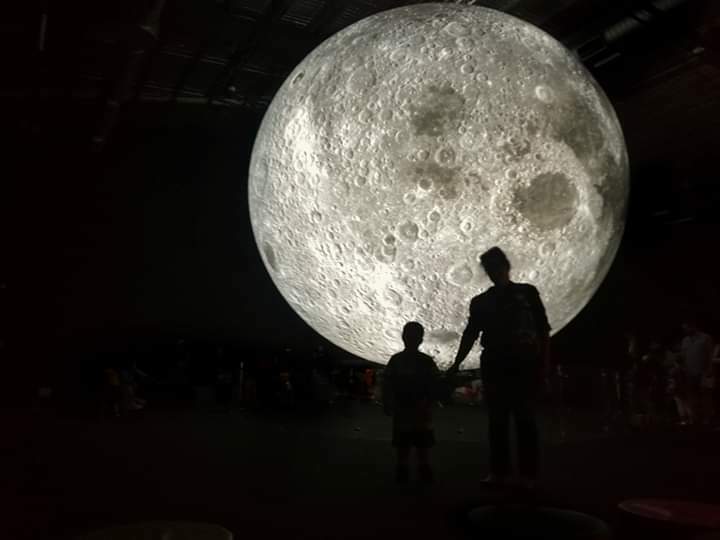 The Museum of the Moon will only be at Scienceworks until April 28th so you only have a couple more weeks to check out this impressive 7 metre exact replica of the Moon suspended from the Scienceworks ceiling. 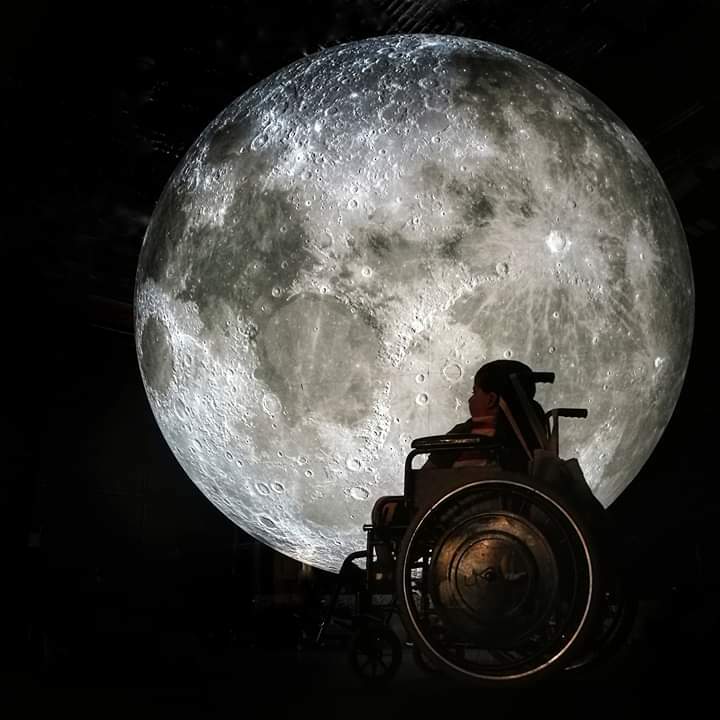 Museum of the Moon is included with Scienceworks entry. No need to book in advance. Fully accessible.